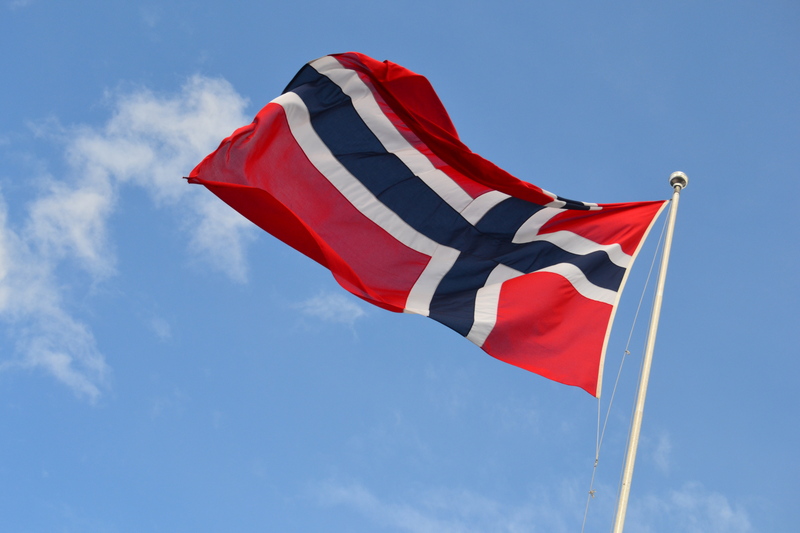 Today is Norway’s Constitution Day! Congratulations to the country that has given me so many opportunities! I am unfortunately not in Norway today, but I hope everyone enjoys their 17th of May! Like Northern Fjords on Facebook, and follow the blog on Twitter and Instagram.